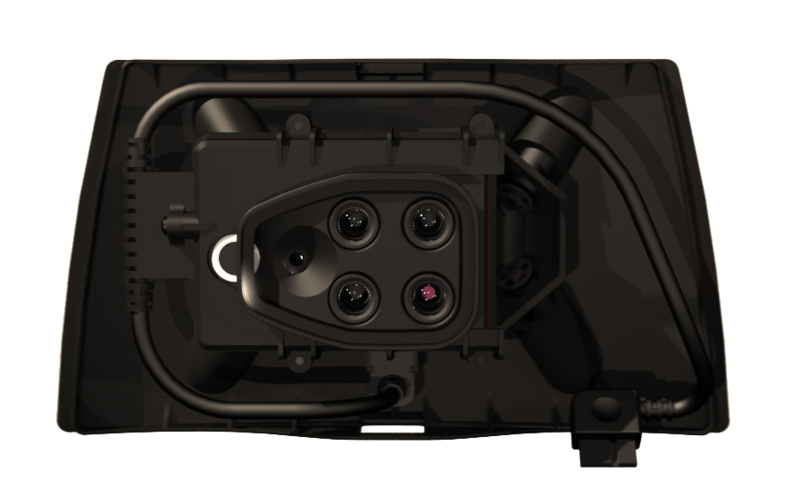 The Sequoia+ captures crop imagery across four highly defined, visible and non-visible spectral bands, plus RGB imagery, in just one flight. It supports high-precision RTK/PPK workflows and with its built-in automatic radiometric calibration, used alongside Pix4Dfields or Pix4Dmapper, there is no need for a calibration target. The result is a quick, seamless workflow and consistent, repeatable measurements, which are key to high-quality decision making.